We’ve got a ton of new coupons today! 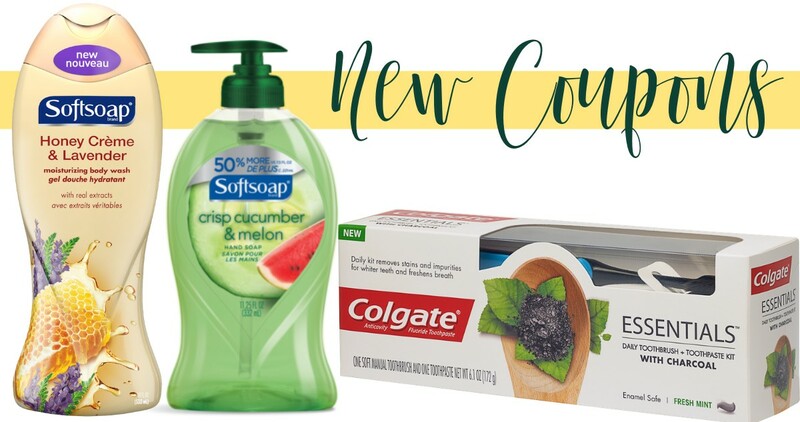 Save with a chunk of new Neutrogena coupons, All Detergent, Colgate toothpaste and more. Head over and print out any you want now, as some won’t last long.